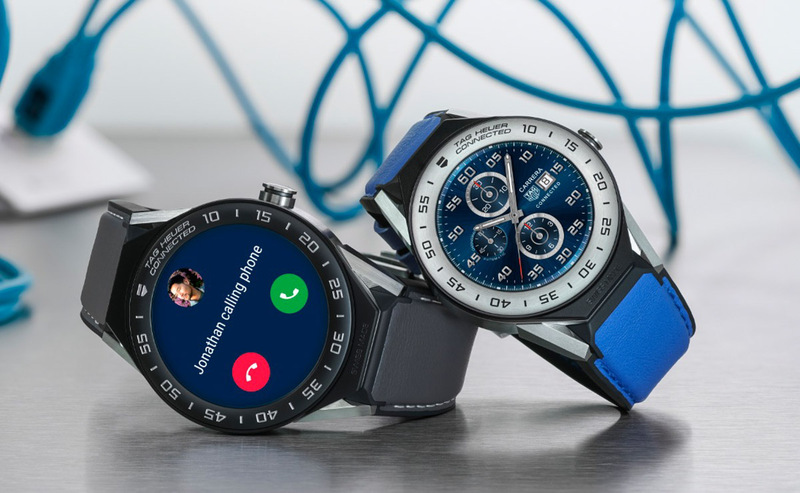 We just told you that TAG Heuer has created a $197,000 connected smartwatch and unveiled it at SIHH 2018, but that’s not their only Android-related announcement. 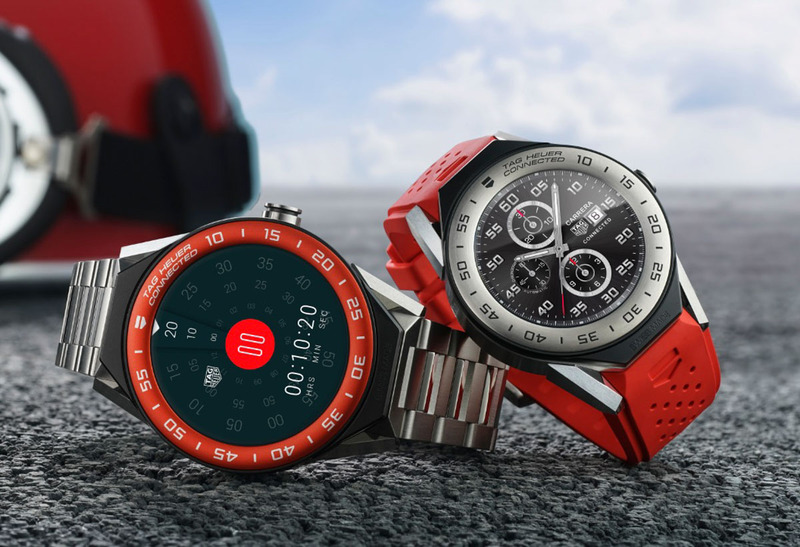 The Swiss watchmaker also announced the TAG Heuer Connected Modular 41, a smaller version of the Connected 45 that it first showed off last March. 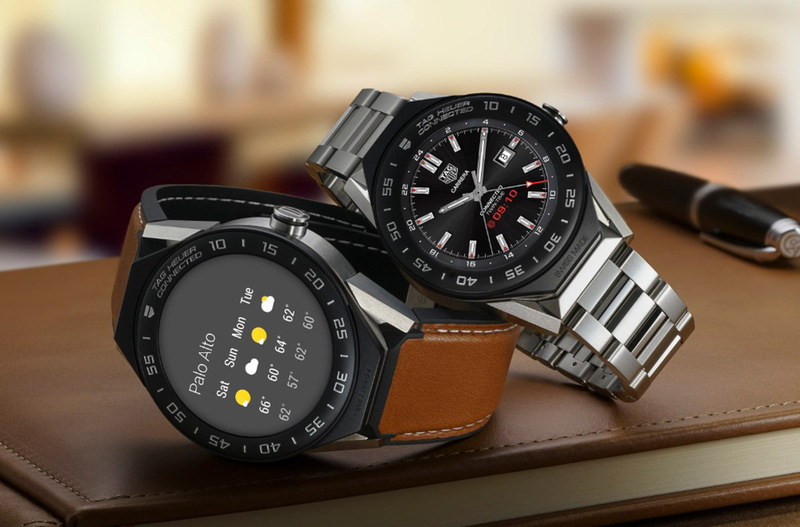 The new Connected Modular 41 sports a 41mm case, making it perfect for smaller wrists or anyone who enjoys a watch that isn’t an ungodly eyesore wrist tank. It still uses the modular technology of the 45, as you can see from the various setups and colors in the pictures here, and most of the same specs (like 5ATM water resistance, NFC, etc.). It does have some improvements, though. TAG upgraded the screen with 326ppi and improved brightness (max 350 nits). It’s still an AMOLED and now has a resolution of 390×390, which is technically lower than the 45, but that’s because of the smaller size that they’ve packed more pixels into. You’ve also got 8GB storage now, 1GB RAM, and what should be even better performance. The new TAG Heuer Connected Modular 41 starts at $1,200.